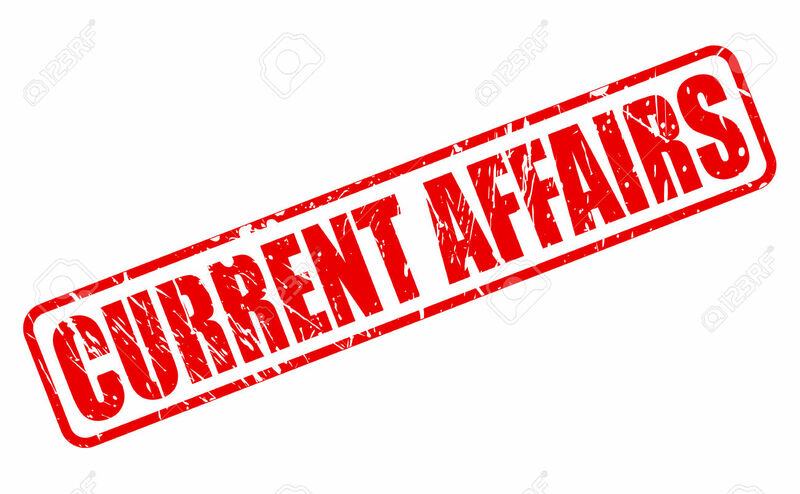 Daily Current Affairs (May 14, 2018) like many other sections is inevitable and this also helps to score in the Banking awareness , Static GK and Financial Awareness sections. Remember, Banking Awareness and Static Awareness Questions are asked from the General Awareness section. This will also help you to ride your preparations for the forthcoming exams. 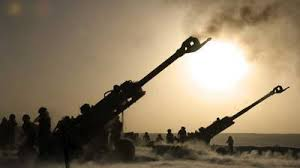 Army has finalised a mega 15,000 crore rupees project under which a range of ammunition for its critical weapons and tanks will be produced indigenously. The immediate aim of the project is to create an inventory for all major weapons to enable the forces to fight a 30-day war while the long-term objective is to cut dependence on imports. Army have set a specific target for the next 10 years in terms of the volume of ammunition to be produced. The implementation of project is being monitored by the top brass of the Army and the Defence Ministry. 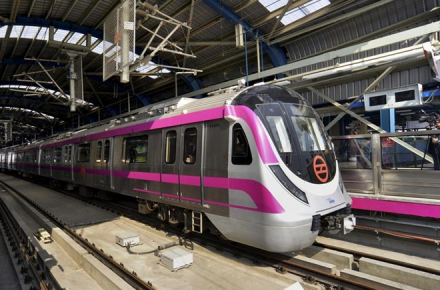 According to a Delhi Metro Rail Corporation (DMRC) spokesperson, the escalators installed at Delhi Metro’s Janakpuri West metro station will have the highest elevation in India. The metro station which lies on the Blue Line will have escalators at an elevation of 15.6 m.
Aimed at empowering vulnerable and marginalised women by imparting skills training, the united nations Developement Programme(UNDP) will soon set up a skill development centre at ‘Bharosa’, an integrated support centre for distressed women and children. UNDP has proposed to set up a skill development centre exclusively for clients og Bharosa. Bharosa provides under one roof, 24X7 services related to police,medical,legal,prosecution,Physco-therapeutic counselling and relief and rehabilitation services in completely private counselling rooms to maintain confidentiality and privacy. 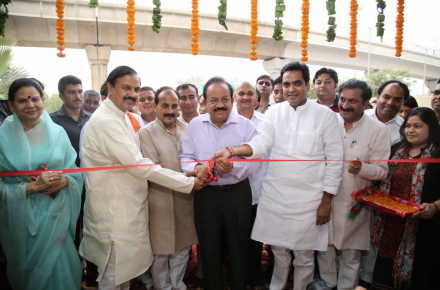 Union Minister for Environment, Forest and Climate Change, Dr. Harsh Vardhan has said that the Botanic Garden of Indian Republic (BGIR) Noida, will be developed as one of the most distinct botanic gardens with modern-day landscape. Another objective is the creation of public awareness through education on plant biodiversity and its need. 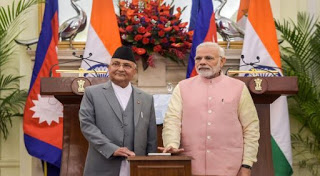 In a joint statement issued after Prime Minister Narendra Modi’s two-day visit to Nepal yesterday, Mr Modi and his Nepalese counterpart KP Sharma Oli emphasised the need for regular convening of bilateral mechanisms to review the overall state of bilateral relations and for expeditious implementation of the economic and development co-operation projects. 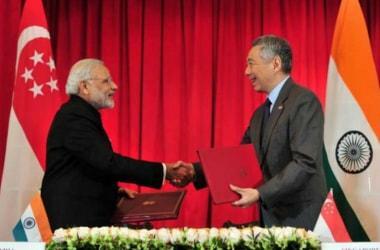 The two Prime Ministers also underscored the importance of trade and economic ties between India and Nepal. 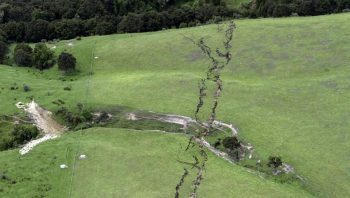 They underlined the catalytic role of connectivity in stimulating economic growth and promoting movement of people. China’s indigenously developed second aircraft carrier, Shandong also called as C-17/ Type 001A started it sea trials . 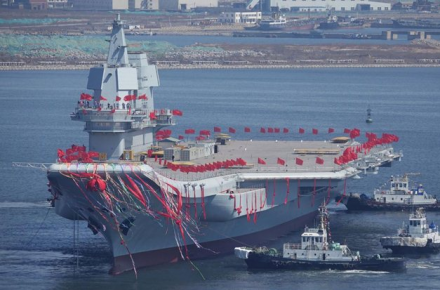 The yet to be christened aircraft carrier left the dock of Dalian Ship Building Industry in the North-Eastern Coast of China to begin its much-awaited sea trials. 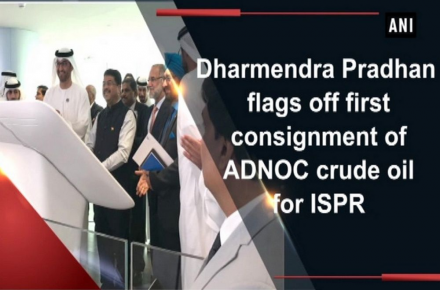 Union Minister of Petroleum and Natural Gas Dharmendra Pradhan flagged off first consignment of Abu Dhabi National Oil Company (ADNOC) crude oil. UAE Minister of State and ADNOC Group CEO H.E. Dr. Sultan Al Jaber was also present at the occasion.The event was organized by the Embassy of India in Abu Dhabi. ADNOC is set to supply 2 million barrels of crude oil for Indian Strategic Petroleum Reserve (ISPR) in Mangalore. During the day, Mr. Pradhan also held the bilateral meeting with H.E. Dr. Jaber. 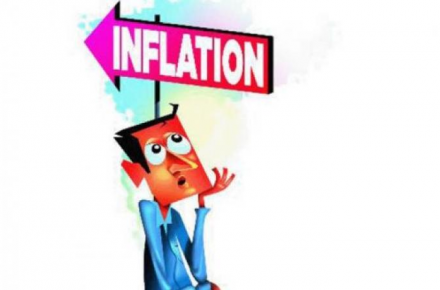 According to a report which said remittances to the Asia-Pacific region amounted to $256 billion last year,India was the largest remittance-receiving country in the world, with migrant workers from the country sending home $69 billion in 2017. The report ‘RemitSCOPE – Remittance markets and opportunities – Asia and the Pacific’ said India ($69 billion), China ($64 billion) and the Philippines ($33 billion) are the three largest remittance-receiving countries in the world in 2017. 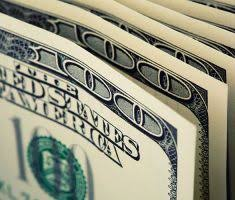 Pakistan ($20 billion), and Vietnam ($14 billion) are also in the top 10. 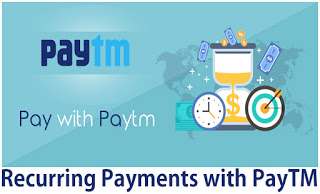 Similar to standing instructions for bank accounts, the ‘My Payments’ feature on the Paytm app can be used for high-value payments for a variety of cases. The company expects the feature to significantly boost bank-to-bank transactions on Paytm, which it sees crossing Rs60,000 crore a month by December. As per the WB’s conditions, the entire fund that the WB has finally agreed to provide Bangladesh with will have to be spent for the Rohingyas only. 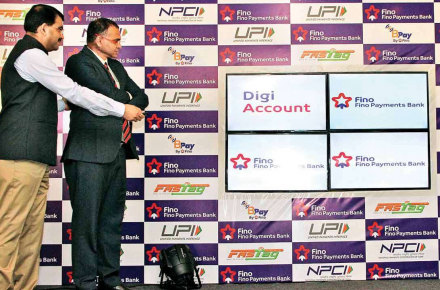 As the next step to its tech-assisted physical network, Fino Payments Bank today launched a suite of digital products that can be accessed online and through mobile phones. The focus is to build the transaction platform, said Rishi Gupta, MD and CEO, Fino Payments Bank. 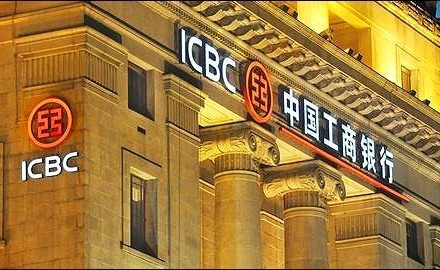 The fund, named the ICBC Credit Suisse India Market Fund, will “invest in exchange-traded funds listed on more than 20 exchanges in Europe and the US that are based on the Indian market. As per the memorandum of the committee, the panel will look into the import of uranium for nuclear plants, mining activities and environment, upgrading of India Post offices and the drought situation in the country among other matters. 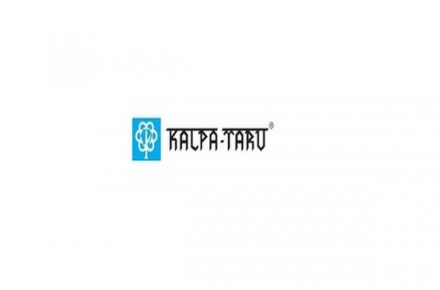 The award recognises Kalpataru’s contribution to further educational opportunities for children from society’s less privileged sections, and its signature employee volunteering initiative – ‘Sparsh’ – which provides a platform for employees to contribute their time, skills and resources towards various community development activities. The National Film Awardee was honoured with the award at her residence in South Mumbai’s Pedder Road. 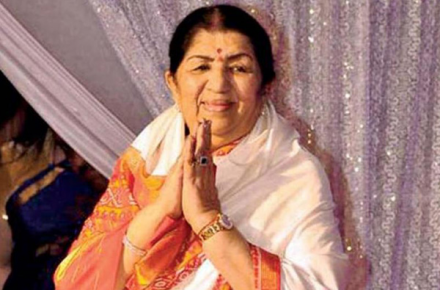 The Ajeeb Dastaan Hai Yeh singer’s two sisters Asha Bhosle, Usha Mangeshkar and brother Hridaynath Mangeshkar were present during the special occasion. 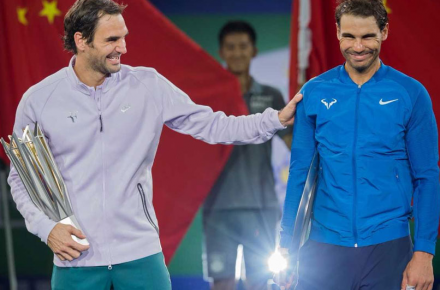 Rafael Nadal’s surprise quarter-final exit at the Madrid Masters has seen the Spaniard replaced as world number one by Roger Federer in the latest ATP rankings. 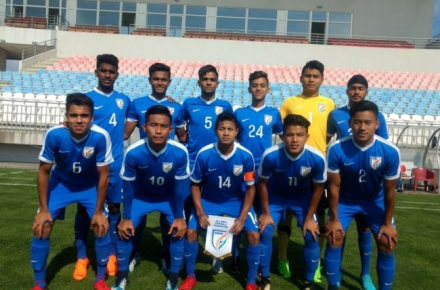 Putting up an impressive show, the Indian drew 0-0 with the hosts, defeated Jordan 2-1 before beating Tajikistan in the final. 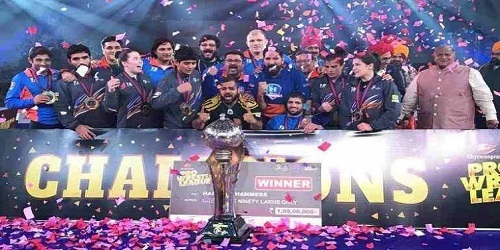 India finished their campaign unbeaten in three matches, accumulating seven points out of a maximum nine. 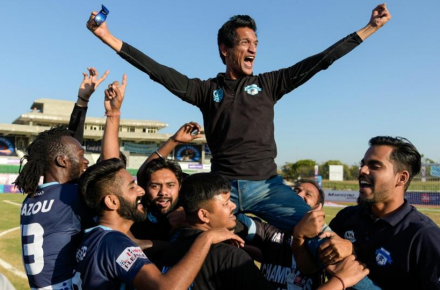 I-League champions Minerva punjab FC owner Ranjit Bajaj was banned for one year from all football activity and also fined Rs 10 lakh by the AIFF after the federation found him guilty of making racist remarks against a referee. 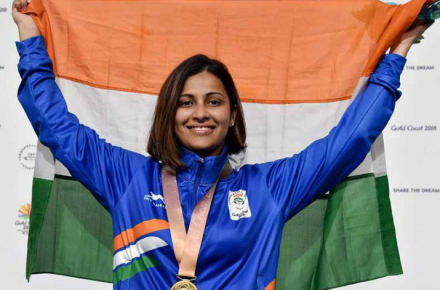 Hena Sidhu fought off tough competition from Mathilde Lamolle to win the gold medal in women’s 10m air pistol at the International Shooting Competitions of Hannover (ISCH) ahead of next week’s ISSF Munich World Cup. Heena was in a brilliant form in the final where she was tied with France’s Mathilde Lamolle on 239.8 points. She won the tie to win the gold ahead of Mathilde. While Shri Nivetha finished on 219.2. 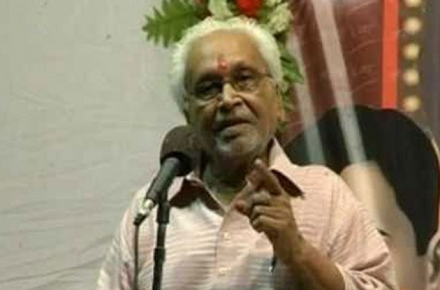 Famous Hindi poet and former politician Balkavi Bairagi passed away in Neemuch city of Madhya Pradesh on Sunday evening. He was 87.He was food minister when Arjun Singh was chief minister of Madhya Pradesh.